Megan S. Murray, Esq. 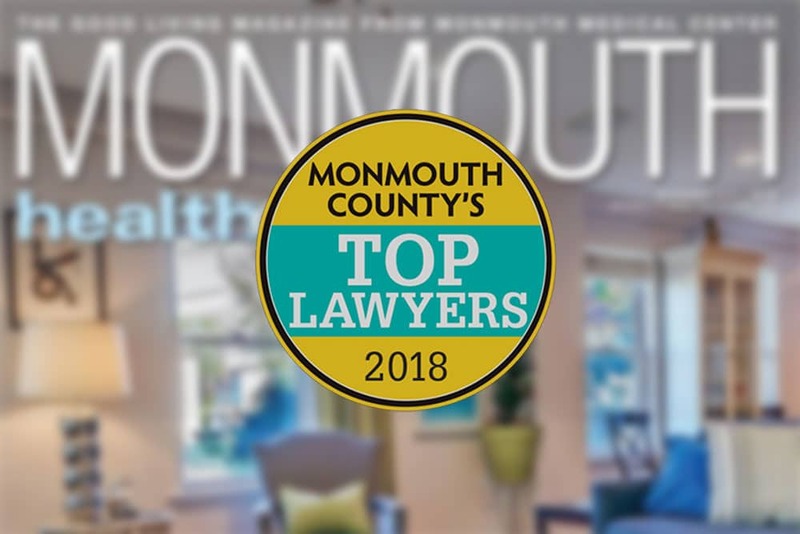 of The Family Law Offices Of Megan S. Murray has been voted as one of Monmouth County’s Top Lawyers 2018 by Monmouth Health & Life magazine. Monmouth Health & Life magazine hired DataJoe Research of Boulder, Colorado to facilitate an online peer-voting process and create a list of the best Monmouth County Lawyers. Attorneys across the country were asked to select peers who they felt were the best within their practice area and whom they recommend for particular needs. Megan S. Murray was selected as Top Lawyer for 2018 in the category of family law.